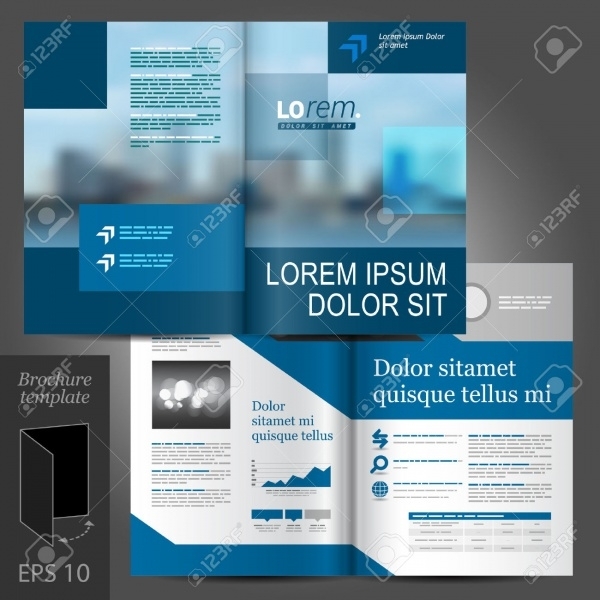 This article is aimed at introducing you to the various professional brochure design templates and mockups that you can look at or download to customize, edit and use for yourself or your client who works and owns a business in the field of construction work. You can also see Conference Brochures. 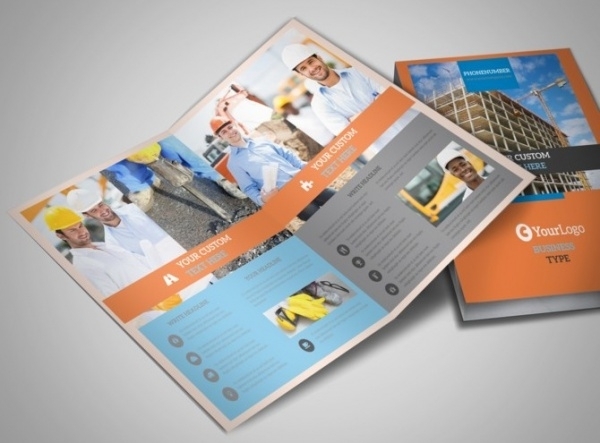 These free and premium templates will let you advertise and promote the new construction site or the companies that dwell in that field and help them grow their businesses. 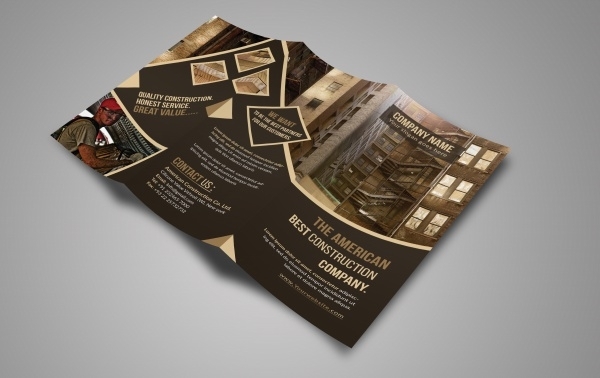 These brochures can contain details and information about the upcoming site so as to show to and find a prospective buyer for the building under construction. It can also be used for various other aspects there are to construction, ranging from land moving and heavy machinery supplier to a full-fledged builder who has his new building up and running. 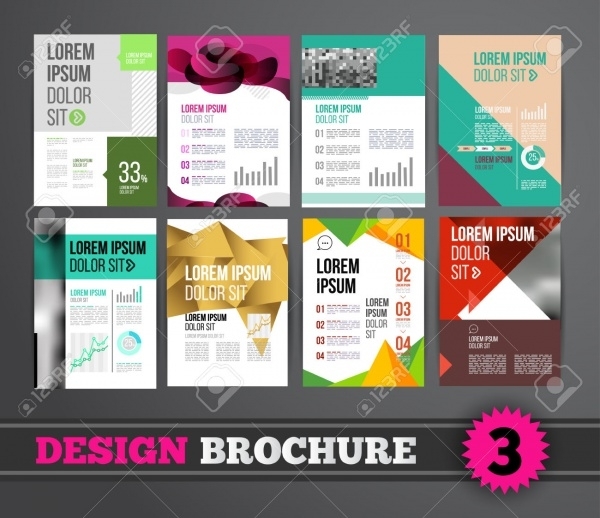 Check out these templates to find out more about the design style and various kinds of clients you can cater to them. 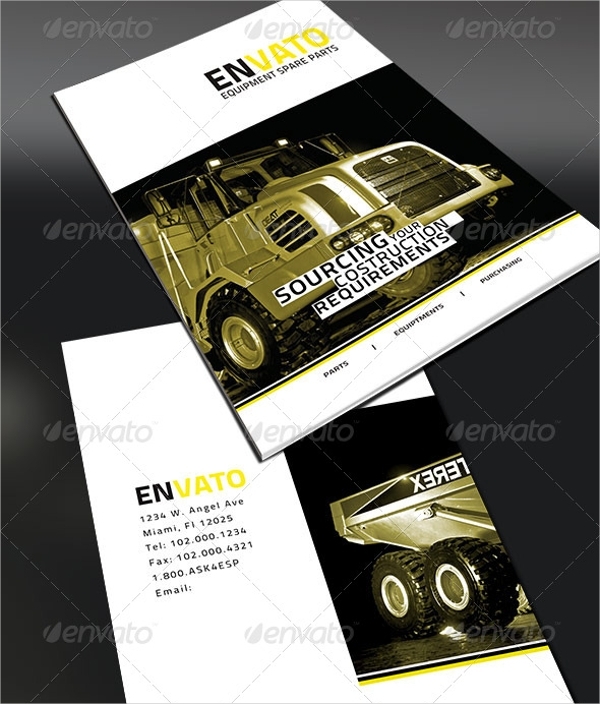 You can also see Company Brochure Designs. 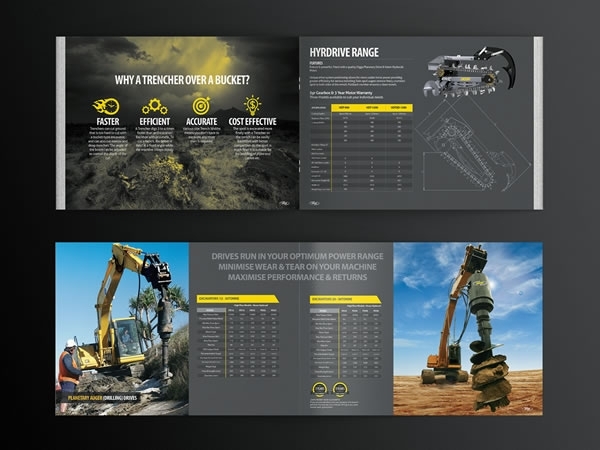 Check out the link mentioned below to come across the bi-fold brochure design that is available to you in two different size options. The design template gives you complete customization options, including placing your company logo to changing the images of your buildings and the content information regarding them. There are various other layouts available in the same link that you can pick from and start customizing in just a few clicks. You can also see Tri fold Brochures. 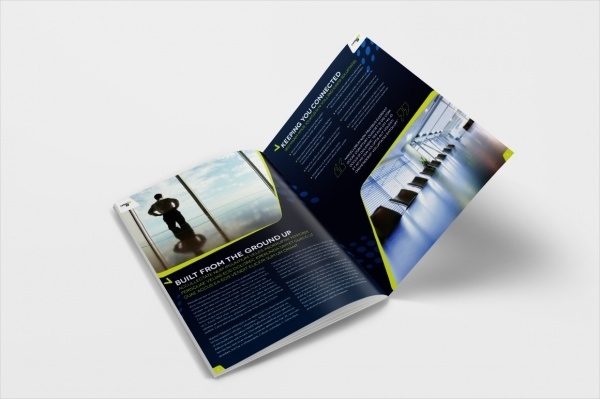 This brochure design has been created by multiple designers and has been designed for Digga Corporate. The design is an elegant mockup that you can keep as a reference for a client who provides heavy machinery that is required to carry on the ground work for any construction. 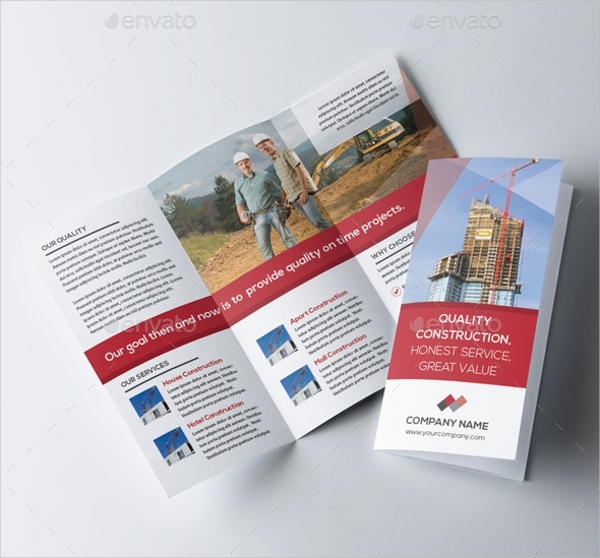 Here is a tri-fold brochure design by Denis Zakalinsky that uses simple design elements to create a stunning brochure. 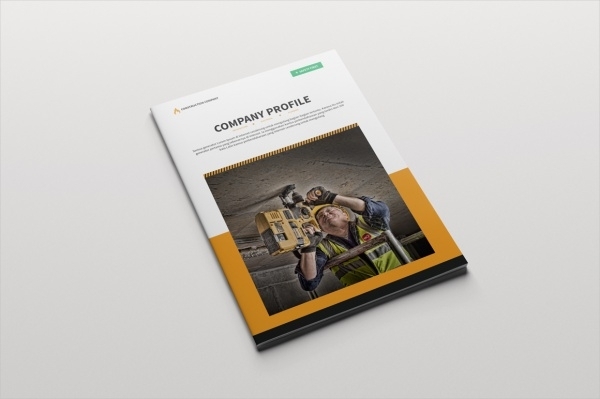 The brochure has been created for a construction company called “Rainbow”. And the designer as very well used the different colors of the rainbow to represent the same essence in the brochure design. 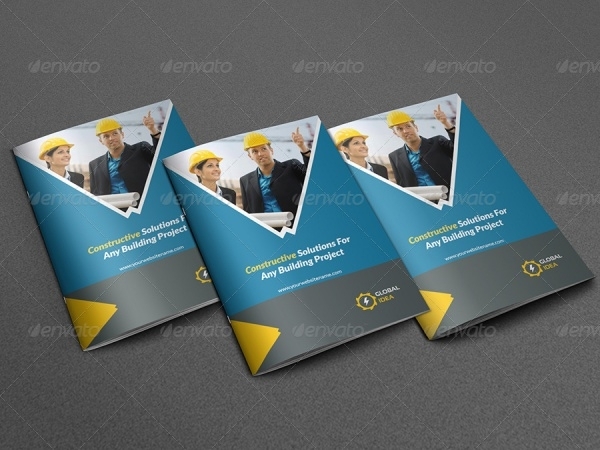 This is another tri-fold brochure design template which you can download as an editable vector in either eps file format or an illustrator file. 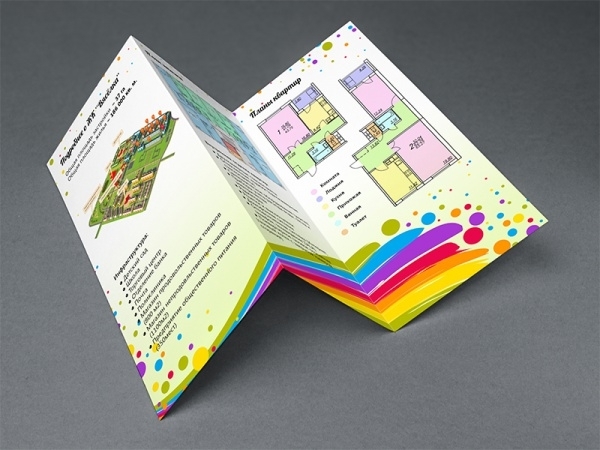 The design size is of the A4 sheet and gives you freedom to tweak the various elements in the brochure. 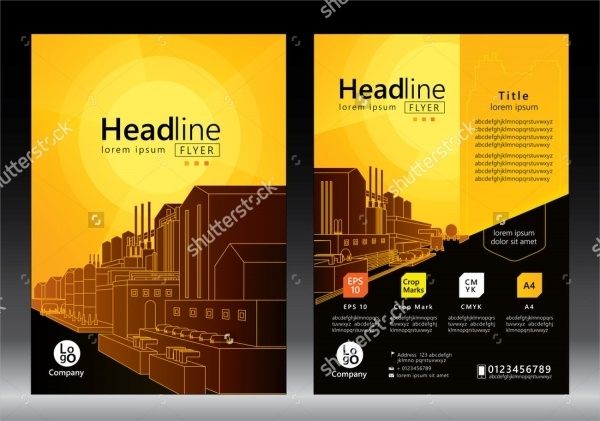 In case you are looking for something that stands up to the industrial standards and creates a great impact on the viewers then this premium template is something you want to go forward with. The modern design contains 18 pages of fully editable available in A4 and US letter size options. 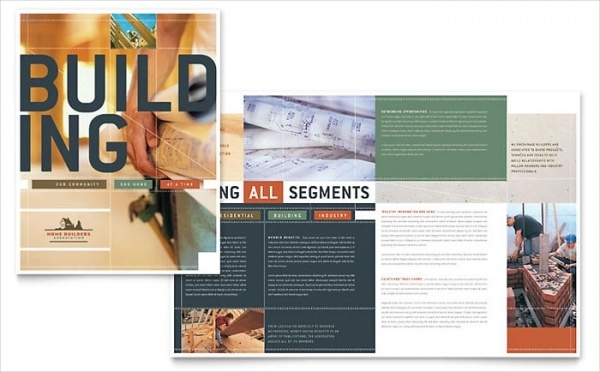 Check out this link where you will come across 4 different layouts and design styles for the front and back page of a construction brochure. You can download the vector illustration in either eps file format or a jpeg image. 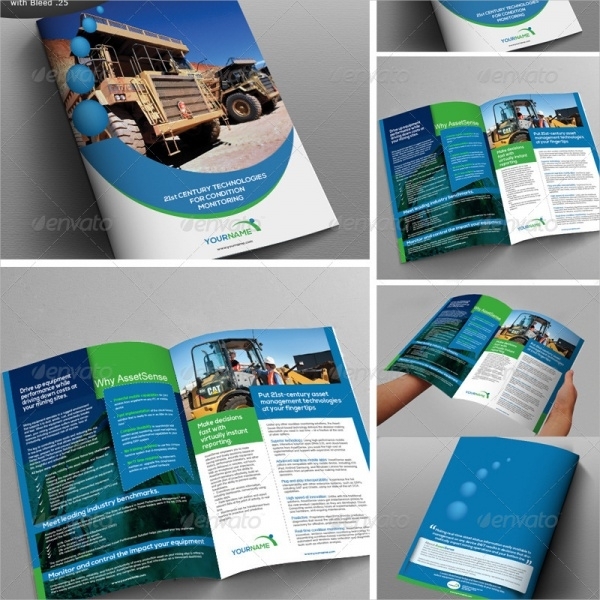 You can even use these designs for creating a construction leaflet. 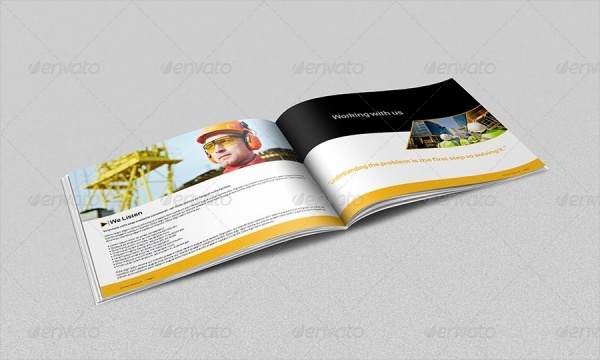 Have a look at this beautifully constructed premium brochure template that you can use for any industrial or construction related company. The template is completely editable using Adobe Illustrator that includes bleeds on all sides. 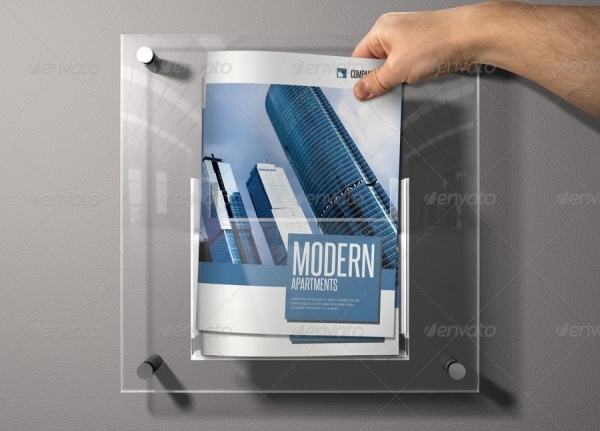 Here is a brochure template set in a size of 8.5 x 11 inches along with 0.25 inches of bleeds. The design is set in ready to print colors and a resolution of 300 dpi. The download will not include the images and it is expected that you place in your images in the placeholders. Here is a brochure that is set in different shades of blue and is of bi-fold design. 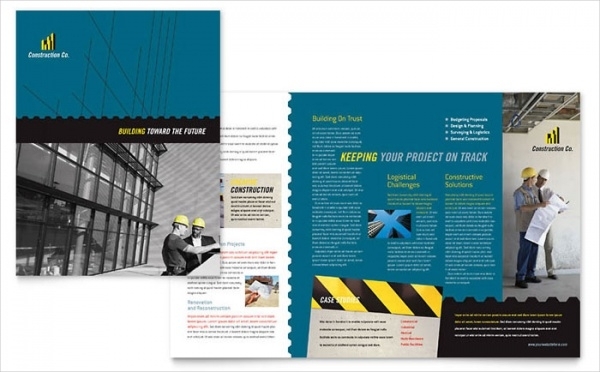 Download this brochure to keep something as a reference while you are working on your construction brochure for the client. Here is a completely modern and flawless design created using InDesign and that is where you can customize this premium template as well. 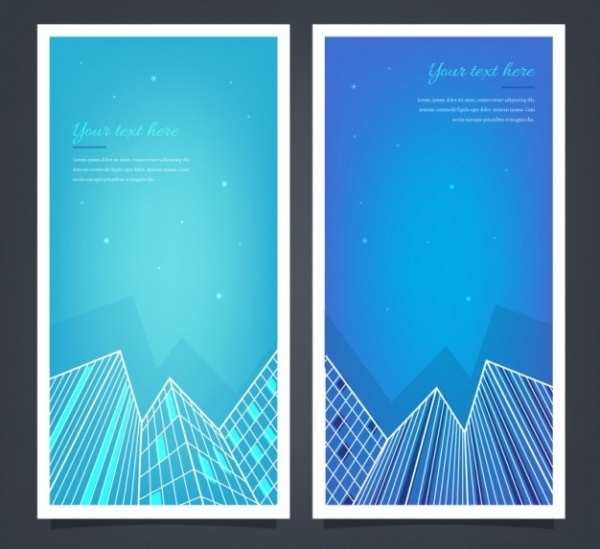 The template contains 4 pages of A4 size in CMYK colors and a resolution of 300 dpi. These elegant and classy brochure templates will make your task much easier if you are working on a similar idea. You can place your own design elements in there, like the layout of the construction plan along with the 2D representation of the flooring and other information that you might think is necessary to be placed in such a brochure idea.